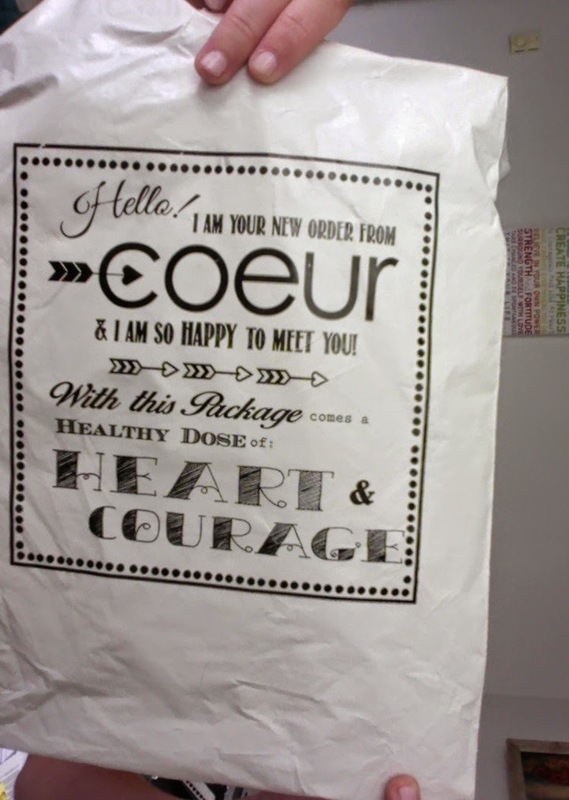 So, I first found out about Coeur Sports through Katie. While the seamless chamois intrigued me (hello, huge saddle sores during IMLP 2012 training), I have to admit that at first the minimalist designs didn't really do much for me and to tell the truth, I kind of forgot about them. 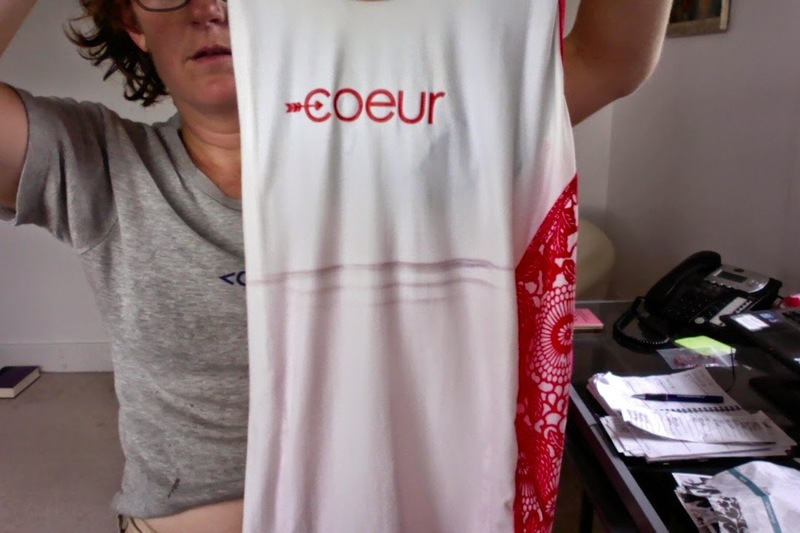 However, this winter my local bike shop started carrying Coeur (one of about four or five in the COUNTRY at the time) so I decided what the hell, let's try them on and grabbed a Chinese New Year kit. After nearly strangling myself and dislocating a shoulder trying to get my usual XS on (their old sizing), I pulled on a Small and was surprised by not only how good it looked but that it was the most freakin' comfortable kit I had ever worn and bought it immediately. So, let's get grading, shall we? Everything also comes wrapped in this super cute white-with-red-hearts wrapping paper, and I am very sad I didn't save it. They even usually include a little handwritten note.. The only time I had an issue with S&H was having to wait a while when I ordered shortly before the Fourth of July holiday and they sent me some extra goodies in apology. Crazy service or what? I know, you're looking at the prices now and saying, "But Veronica, why do they get an 'A' when their prices are pretty average for other small shops like (yes, let's name names) Smashfest Queen and Betty Designs?" It's for two reasons: 1.) The amazing QUALITY of the clothing and 2.) As mentioned, the price includes shipping, which most others don't. Like I said, the East Coast preppie vibe (I usually love to look like a rainbow threw up on me) didn't appeal to me at first, but I've really grown to love it. My current favorite is actually Fleet Foxes, believe it or not. I also love how you can mix and match the four main designs across all of their different sport lines. These are all amazingly well-built pieces, looking at them. (And my mother used to be a professional seamstress, so I know what to look for.) However, I'm new enough to the line that I don't feel like I have REALLY put them through their paces yet. Hands-down the most comfortable stuff I've worn. The first time I wore the Fleet Foxes on a run I remember having the thought that it felt like I was naked. THAT comfortable, people. The seamless chamois is a big win as well. I mean, BIG. 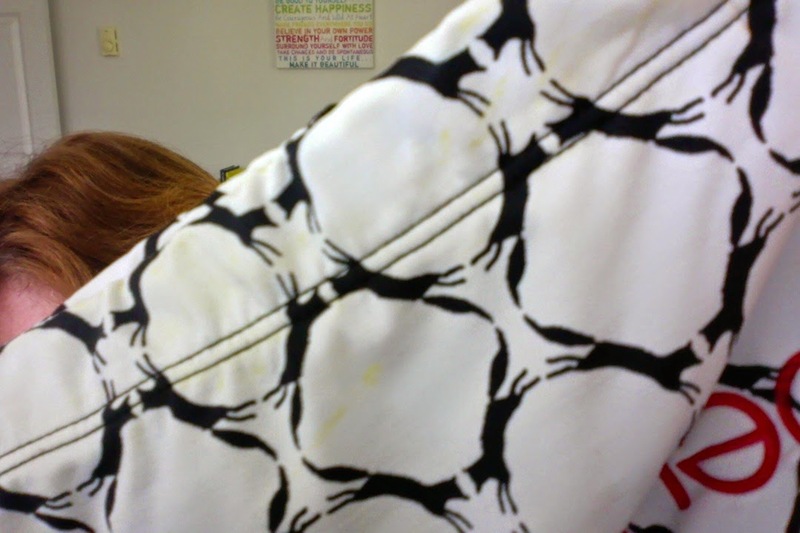 I always get nasty saddle sores in what I call my "Leg pits" due to the seams that run through there on most shorts. This chamois is a dream come true and all I plan on wearing during IMLP training next year. Also amazing is the little pocket in the sports bras. I got NASTY cuts on my chest stuffing gel packets down my bra at the Cowtown Half, so this is the Most. Brilliant. Idea. EVER. Okay, so one thing that's really driven me nuts about other lines is that they don't have the full selection a triathlete girl needs. Smashfest makes BEAUTIFUL tri and bike kits but nothing for the swim or run. 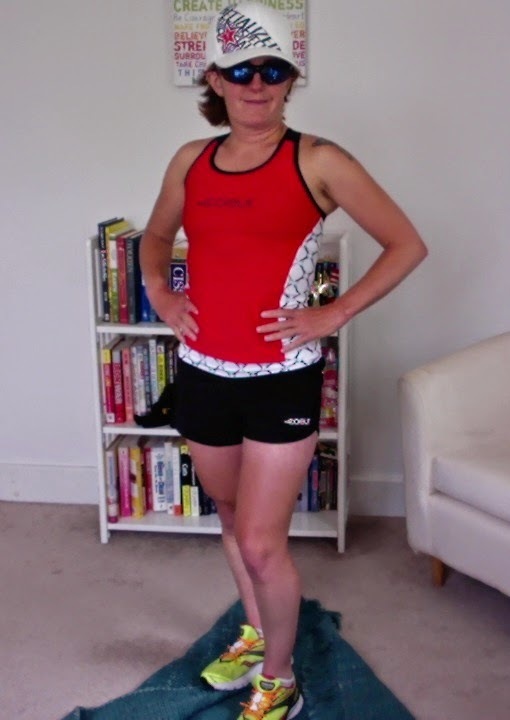 Betty Designs has swim, bike, and tri, but stopped making run clothes a while back. Coeur is the first company that understands a girl wants to swim in a swimsuit, bike in a bike kit, and run in running shorts and tank. They even have a huge t-shirt collection (I NEED the "Running Makes Me Happy" one in green.) 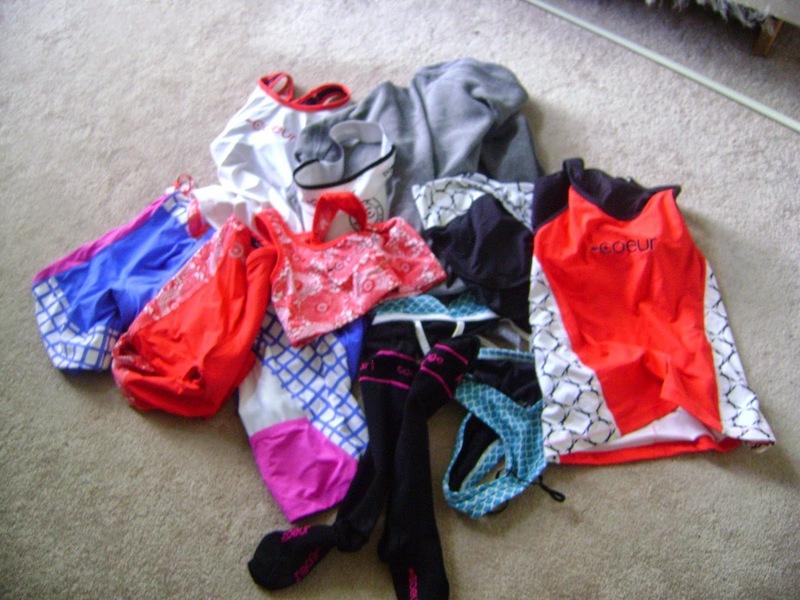 and compression gear. They would get A++++ if they added cold weather gear. They have sleeves but I would love to see long-sleeve jerseys, knee warmers, and beanies for us Northern girls who train in the cold. Okay, so it's when things go run that you really get to know a company, and boy did I have a major issue. I bought the Chinese New Year kit and Fleet Foxes shorts and bra in pretty short order. Unfortunately when I went to wash them, the black liners bled onto the white of the patterns, leaving rust-colored stains everywhere. It was BAD. The horror - avert your eyes, people. 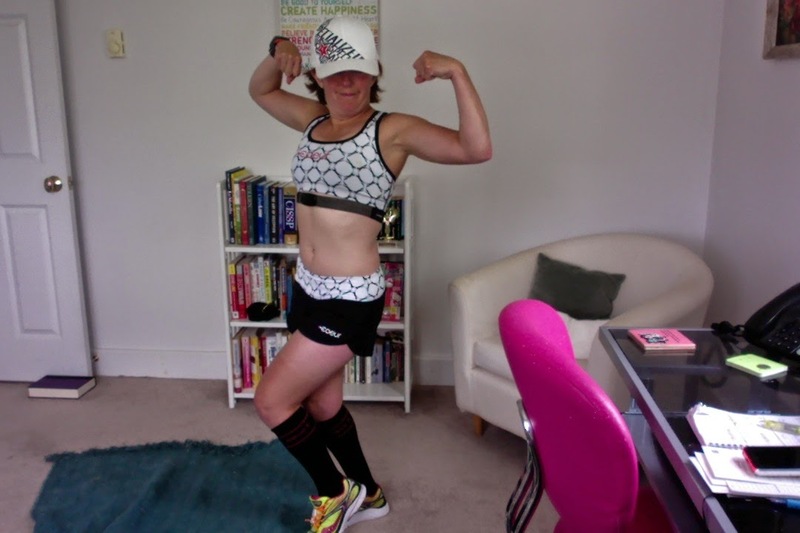 They quickly exchanged the gear, except for the bra, which was out of stock so they refunded me. Not only that, they included a Fleet Foxes tri top in apology. Crazy, right? When the SECOND Chinese New Year top also stained, they went even further to make sure I was happy. These are truly amazing people who care about their customers and want to do right by everyone. Everyone I worked with - Kebby, Andrea, Reg, etc. was AWESOME to me. Not only that, I know several of the people they chose as ambassadors, including local speedster Amy Farrell, and with girls like these proud to represent them, that just cements them as a great company in my mind. I have to admit it's a little frustrating because it seems like the issue would be fairly straightforward to fix - run the black liner material through a hot wash before manufacturing. I hand wash all my good training clothes, and even in COLD water, the water literally turns brown with dye - no WONDER it's staining! They ARE trying to fix this issue, but definitely approach with caution and wash very carefully the first few times. 2.) Differences Between Website Photos and Merchandise - Coeur is always looking for better manufacturers and factories to work with, which is awesome, but they don't always update their photos for the small changes to the products that occur. It's all little things, like whether the Seaglass bathing suits have white or pink straps, or the hoodie having a much fainter logo design, but if you're OCD like me, it might drive you a little nuts that what you get isn't exactly as pictured. 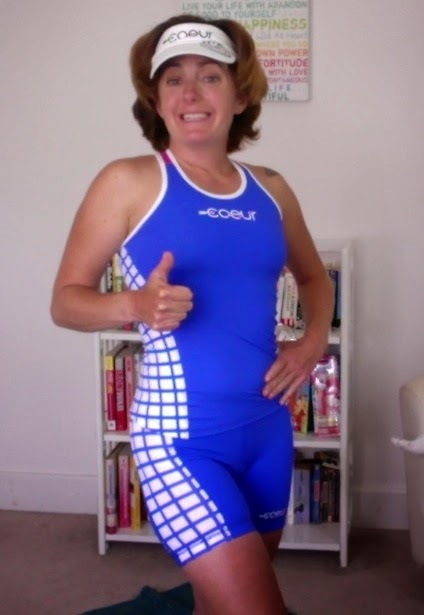 So, would I recommend Coeur Sports? Does this answer your question? 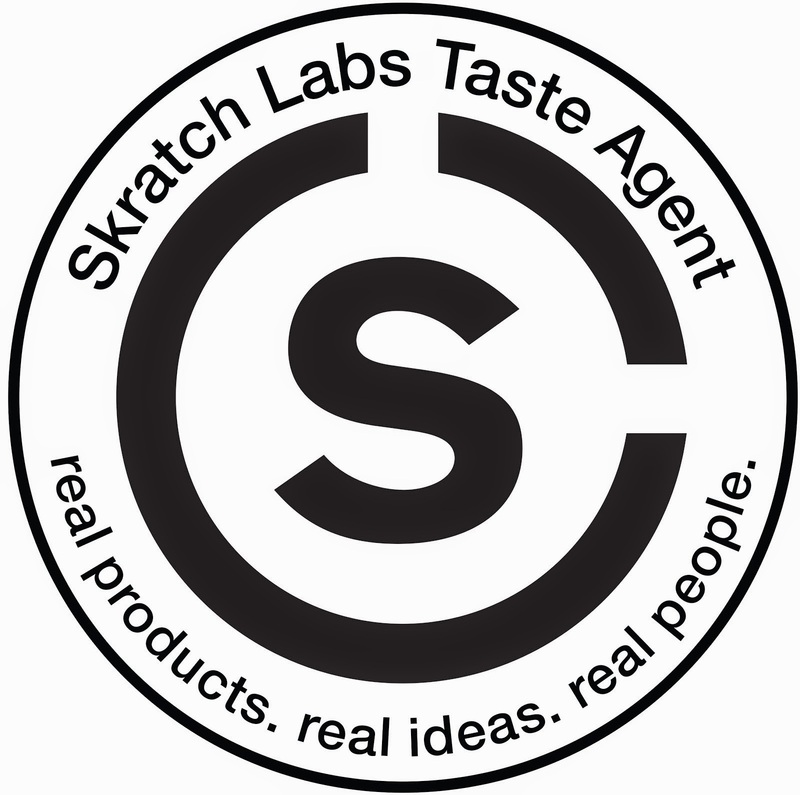 In all seriousness though, they are a great company with a high quality product. DEFINITELY highly recommend. In fact, I'm so much in love with them that when a girl in a Chevron Kit was rudely elbowing people out of her way on the crowded 4-lap course, I took it personally. Like, "HOW DARE YOU DISHONOR THE NAME OF COEUR!" Had to wear the team kit, but proud to sport a Coeur visor during Sunday's Sufferfest. And of COURSE I did my ALS Ice Bucket Challenge in my (pre-stain-appearing) Chinese New Year kit. So, go and buy, buy, buy their stuff. Well great article.I am interested to try one of those and check the outcomes.I graciously admit yout best essay writers and find it very helpful for improvement of my skills.Wish you good luck with your efforts.